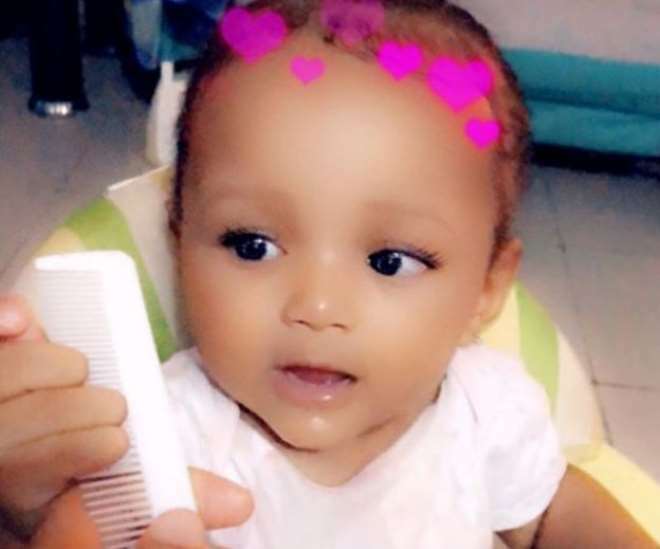 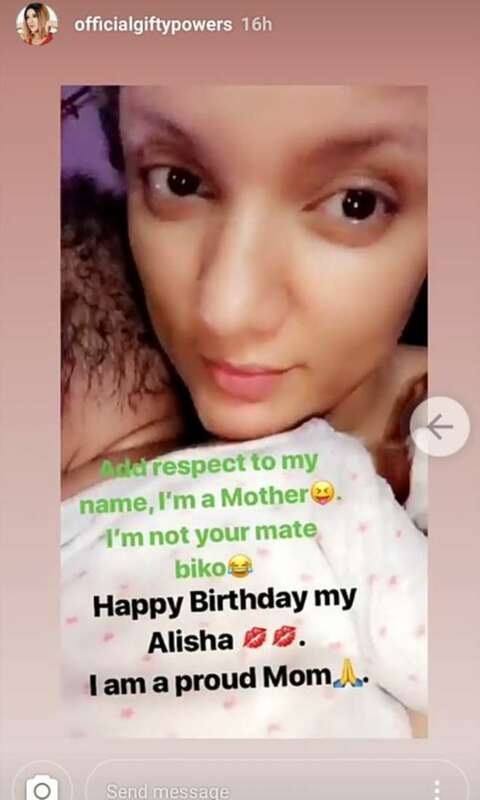 Earlier today popular singer, Mr 2kay, shared a photo of his lovechild Alisha, with controversial reality tv star and actress, Gifty Powers, celebrating the child’s birthday. 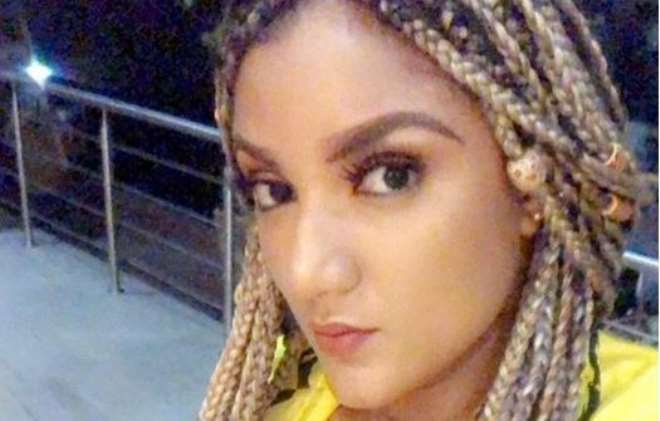 However Gifty has come out to debunk Mr 2kay’s claim that he is the father of her child. 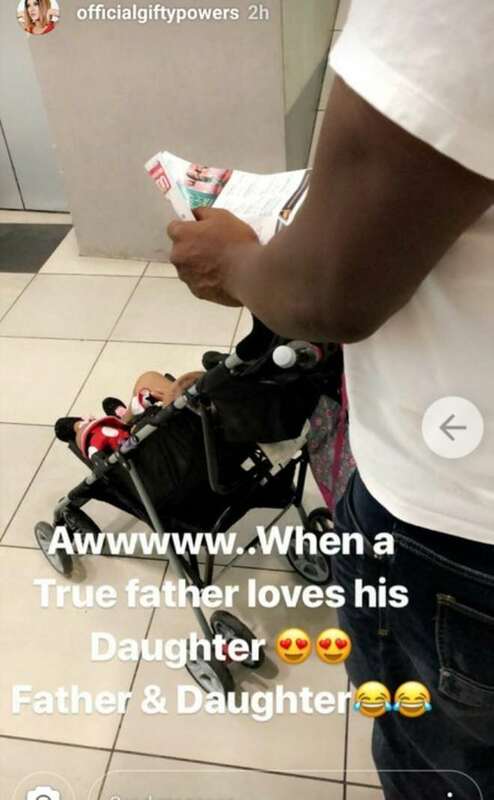 The reality star has been consistent in denying been in a relationship with the "Waterside boy". 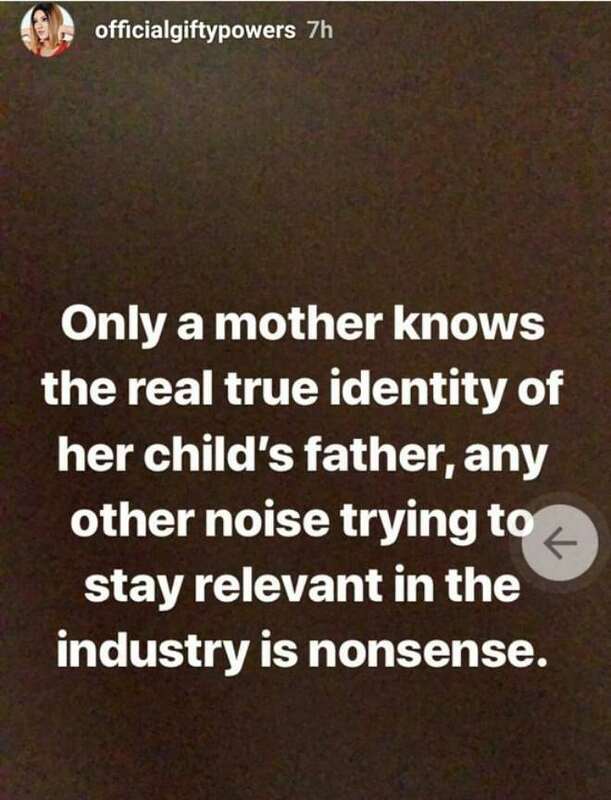 She took to her instastory and wrote, "Only a mother knows the father of her baby"
I am not a babymama"
Gifty went on to also share a photo of a man whom she alleges is her babydaddy.